Paul D. Strug - Weycer, Kaplan, Pulaski & Zuber, P.C. Attorney - Weycer, Kaplan, Pulaski & Zuber, P.C. He has been recognized as a "Rising Star" by Texas Monthly Magazine 2006, 2008, 2010 and 2011. He was honored with the Five Star Wealth Manager Award, recognized for his high-level of client service and knowledge in the estate planning field, 2011, 2012, 2013 & 2014. Paul is a frequent speaker, offering presentation on Estate Planning, Probate, Asset Protection and Charitable Planning topics. Mr. Strug practices in the area of estate planning, trust and estate administration and business planning. He works closely with clients respecting a myriad of probate, trust and tax issues. Mr. Strug assists clients with estate and business planning, ranging from tax-planned wills and trusts to advanced planning techniques. Mr. Strug uses family limited partnerships, charitable remainder trusts, grantor retained annuity trusts, and partition and property agreements in order to address client planning objectives, whether it be driven by taxes or driven by asset protection concerns. 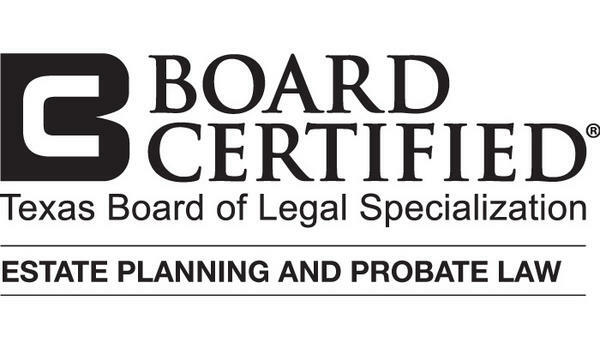 In the area of probate administration, Mr. Strug handles entire aspects of estate administration, from admitting a will to probate to preparing a federal estate tax return. 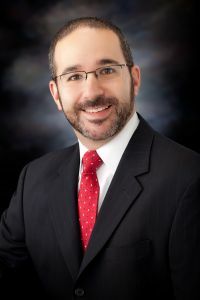 He works closely with families to navigate through the probate process, assisting with any number of issues which they may face, from conveying title to the house to funding an estate credit shelter trust to communicating with the IRS about a potential estate audit. In the area of business planning, Mr. Strug’s practice ranges from setting up business entities to assisting clients with the acquisition or sale of a small-to-mid size business. Mr. Strug’s focus on client development, education and satisfaction means phone calls and emails are returned in timely manner, questions are welcomed and time is taken to provide clients with a thorough understanding of the options which may be facing them at the particular time.